On February 5th, this blog has officially turned 3 years old! My goodness, that's pretty fast and it has definitely been an amazing ride. I really do appreciate the time you spend reading, and even if no one does, it feels great to have an outlet to pour out my thoughts and opinions. If you're new, let me just share with you quickly how it all started! 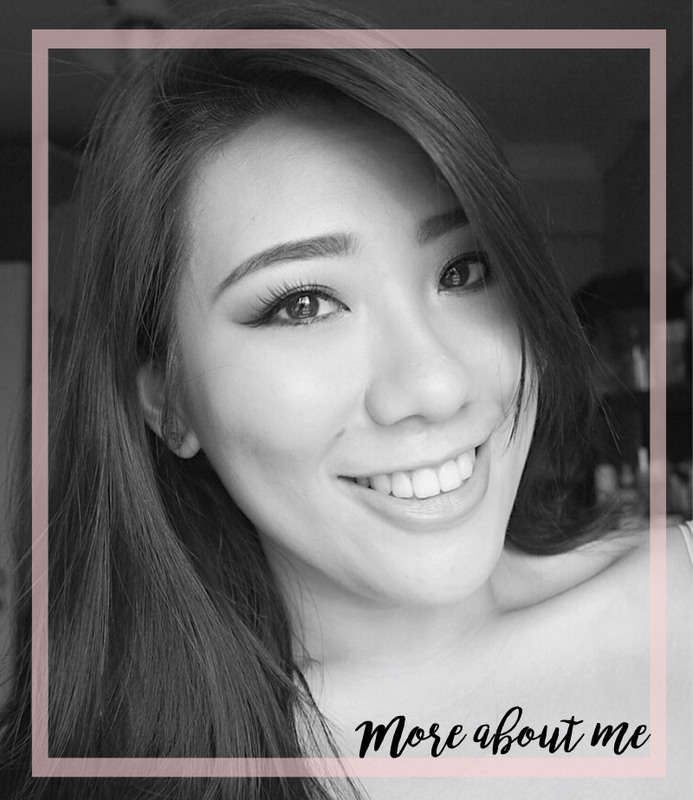 Beautybyrah started right after I came back to Singapore from my student exchange program in The Netherlands, Rotterdam. There, makeup options were a plenty and they were much more affordable as compared to the prices in Singapore. 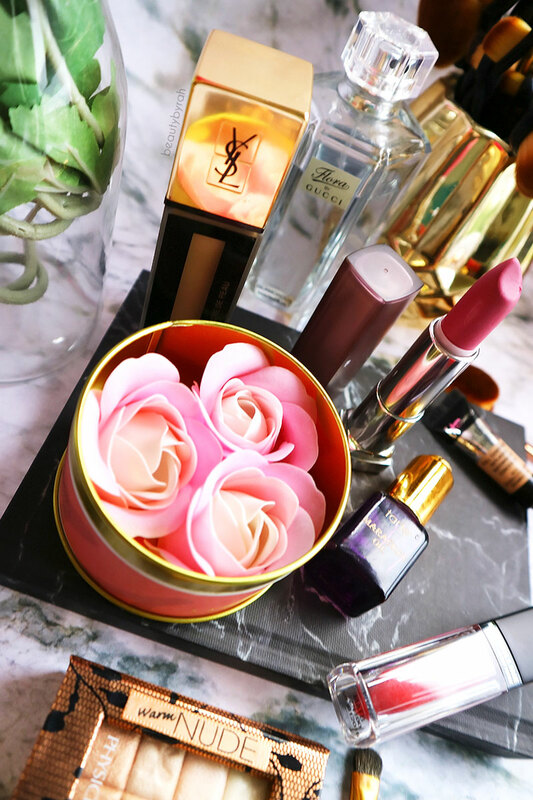 I started to play and experiment with eyeshadows and soon, the makeup obsession of mine became a whirlpool of buying new products, trying them, keeping them and talking about it non-stop to my friends (with no discretion, I just would not stop talking about it!). 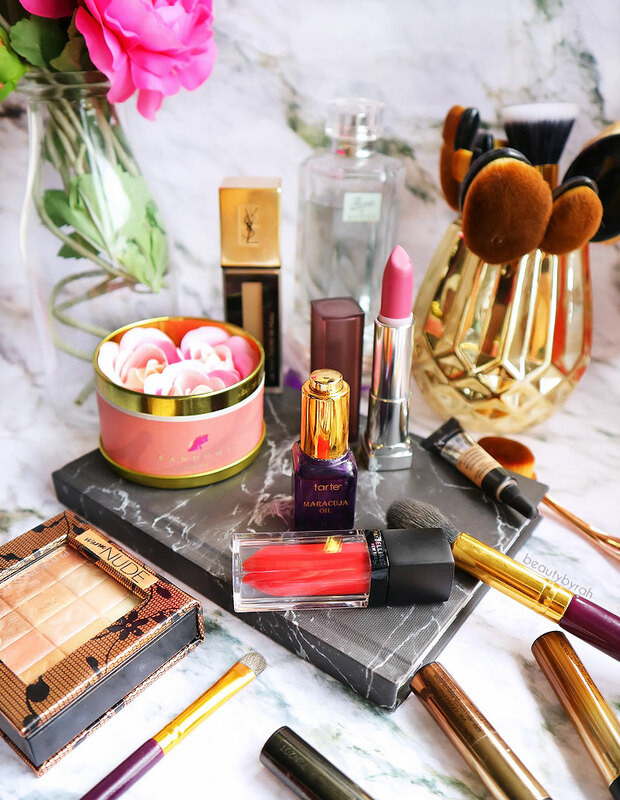 Having been a victim to my never ending spew, my friend demanded suggested for me to start a blog, where I can safely write about all things beauty without torturing anyone else's ear drums. So I did. And here we are. 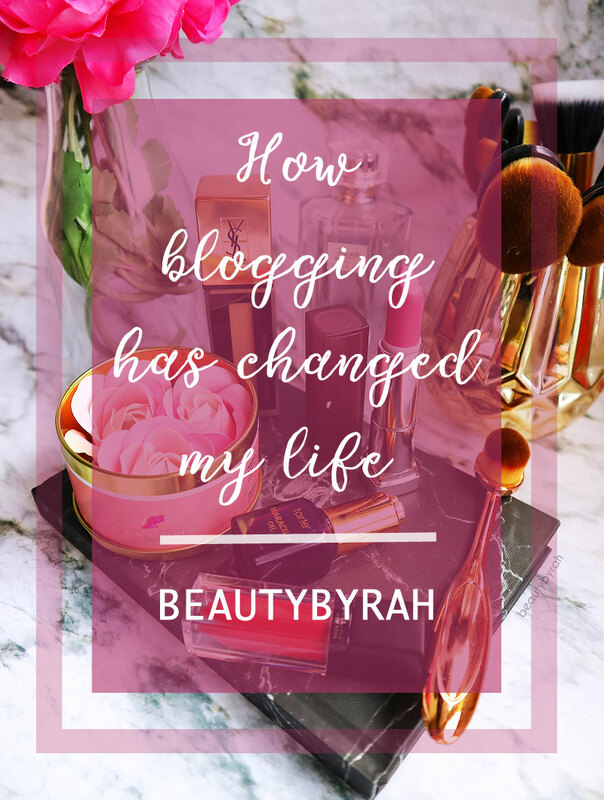 I wasn't as proactive in the past two years as I currently am now, but my journey on this little blogger platform has changed my life in many ways. I can honestly say that I have learnt to write better. It is still an ongoing process, of course, but I realised that everyone has their own writing style and I seem to be finding and developing mine as time goes on. I do enjoy writing (or typing, for that matter) and it does help me to deal with stress and anxiety from work. 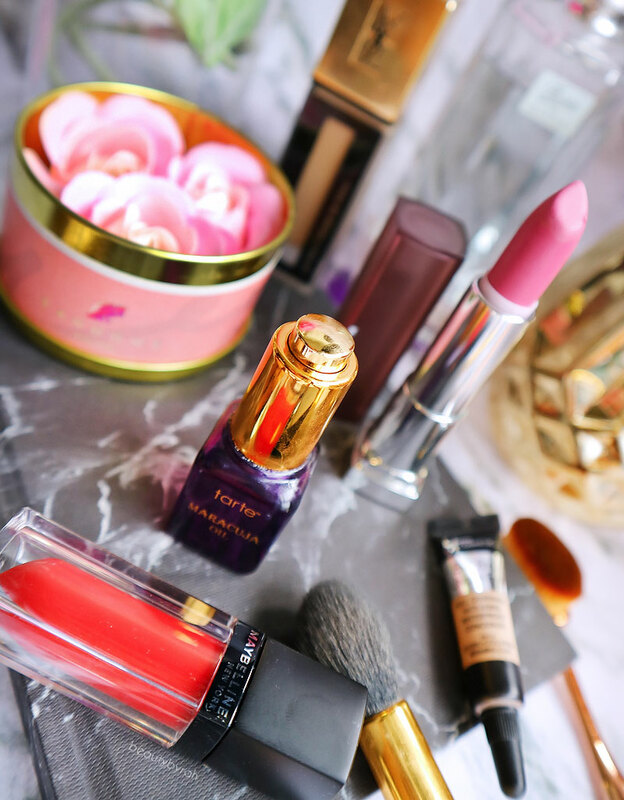 It brings me joy to type about my experiences with makeup products, tutorials and a little bit about life in general. If my posts managed to help just one person, I'm definitely satisfied. I am still figuring out my style of writing and would love for my posts to be more relatable and easy to read for you. If you have any feedback, please do feel free to share them with me! My photography skills has been improving. Back then, I would just snap a picture using my phone, and with no editing, slap it on here. If you scroll way back, you'd see and it is pretty embarrassing. However, it was part of my journey and I would like to look back at it once in a while to remind me of my progress. I would love to learn more about photography and am trying to master the P mode on my camera currently! Definitely more needs to be learnt but I am pleased with my progress so far. Photography is a skill that I've always wanted to pick up as I think it is a very useful skill. On to more! Though events and networking, I've met people and I've became friends with some of them. This was something I did not expect when I first started my blog. Yes, I did not know that I wasn't the only one with a makeup compulsion addiction obsession (just kidding! But I am glad that we have that in common!). When I did find that out, I was truly amazed and I managed to meet some people via Instagram who I can safely say have became my friends. I was also privileged to work with some brands over the past few years. 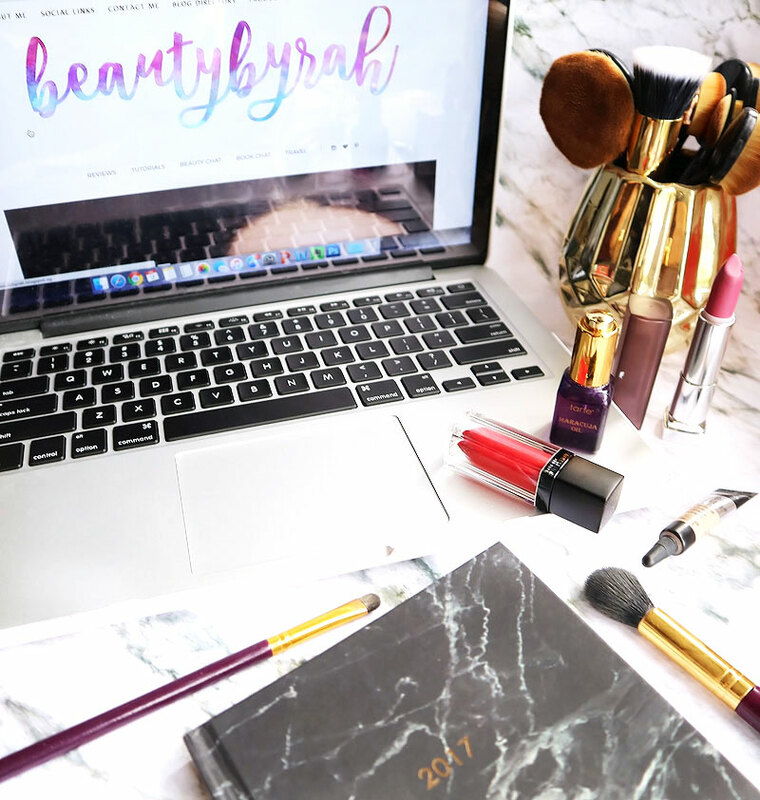 This is truly an honour, and I love creating content for makeup and beauty products! Never in a million years would I think that I, this puny, little me on Earth (ok not puny and little literally, no thanks to all that fried chicken), could be contacted and writing for some brands that I started using when I was much younger. Yes, the days with overdone blush, liner under the eyes and reverse panda eyes with concealer. Yikes! But we all started somewhere. These wonderful opportunities, growth and exposure would not be possible if it wasn't for the support here on the blog on my Instagram, so a huge thank you to you out there! Yes, you there, scrolling and reading! Wanting to blog and create content means that I need to allocate time to do so. I used to admire bloggers who could churn out brilliant posts day after day, despite a full time job and then I realised, hey, why couldn't I? We all have 24 hours a day. It just ultimately depends on how we spend our time. I started to value my time much more, being more proactive and having better time management. This has revolutionised my life as let's face it, our lives are basically an accumulation of how we spend our minutes, hours and days. With me being more conscious of my time, I managed to juggle my work, this blog and self development over the past few months and I am loving that I am growing. Knowing that I am constantly trying to better myself, I realised that my self-confidence has also improved. I've become more comfortable with my choices, comfortable with myself and confident in my journey. Like I've mentioned above, this blog is also an outlet, enabling me to write about my thoughts and just escape from the thought of my work for a while. It feels great to do something with my time other than just plain ol' work, work and work. There is nothing wrong with being satisfied with a job of course, but having this hobby really helps to ease the stress and tension in my daily life and I am grateful for it! So thank you very much for a good 3 years.